The answer to this question can be found in the Constitution’s phrase that the president “take Care that the Laws be faithfully executed.” (Article II, Section 3). The expression “take care,” along with variations, such as “take due care” and “take especial care,” regularly appeared in 18th-century legal documents. Specifically, they appeared in legal documents issued to American chief executives. Before 1776, the British Crown, acting through the Privy Council or board of trade, appointed the governors for most of the American colonies. Every new governor received two crucial documents. The first was his commission. The second contained his instructions. The commission announced the appointment and then granted the governor certain listed (“enumerated”) powers. The instructions regulated how the governor was to use those powers. As the word “instructions” suggests, they were mandates, not choices. The mandates very often were in the form of directing the governor to “take care” that he perform, or not perform, particular acts. Obviously, this was an order, not an option. As this historical background shows, the Constitution’s “take Care” language also is an order, not an option. Further light on the question comes from one of the greatest events in Anglo-American constitutional history. When King James II refused to enforce duly-enacted laws of which he disapproved—“dispensing with” them—his countrymen stripped him of his throne, exiled him from the country, and issued the English Bill of Rights (1689). The English Bill of Rights clarified that the king was obligated to enforce all the laws, whether he liked them or not. This event is known to history as the Glorious Revolution, and it was an event of which the American founders were highly aware and heartily approved. 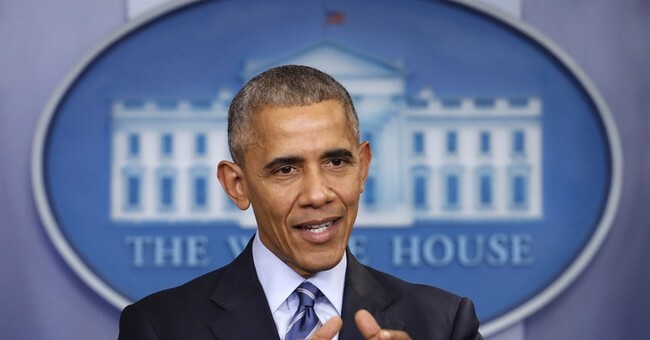 Recall that when President Barack Obama announced that he would refuse to enforce—or would under-enforce—laws of which he disapproved, some claimed that allowing him to act that way would make him a king rather than a president. History shows this claim was actually understated: The English did not tolerate such behavior, even from their kings. If the president presumes to pick and choose which laws he wants to enforce, he is not acting like a proper English king; he is acting more like a third-world dictator.